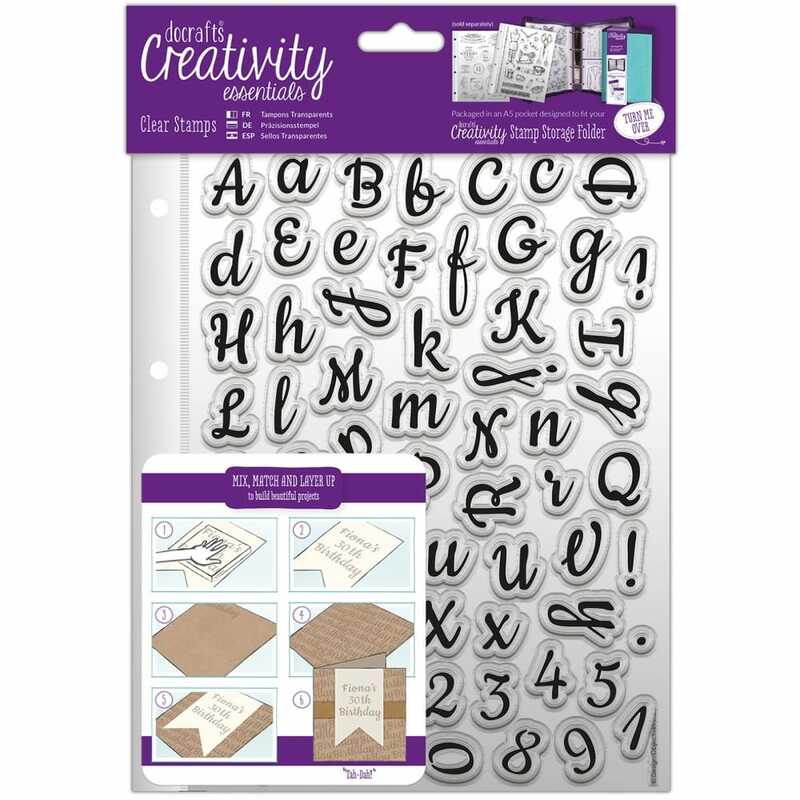 Ideal for mix and match with other clear stamps to create layers on all your paper crafting with this stunning script alphabet pack. The pack contains 67 pieces each measuring approximately 3cm create and make all different type of cards and paper projects just apply your ink and stamp on to your chosen project. Bought these stamps after seeing them used on fondant. Ordering was easy and they were delivered really quickly.